Hi there! 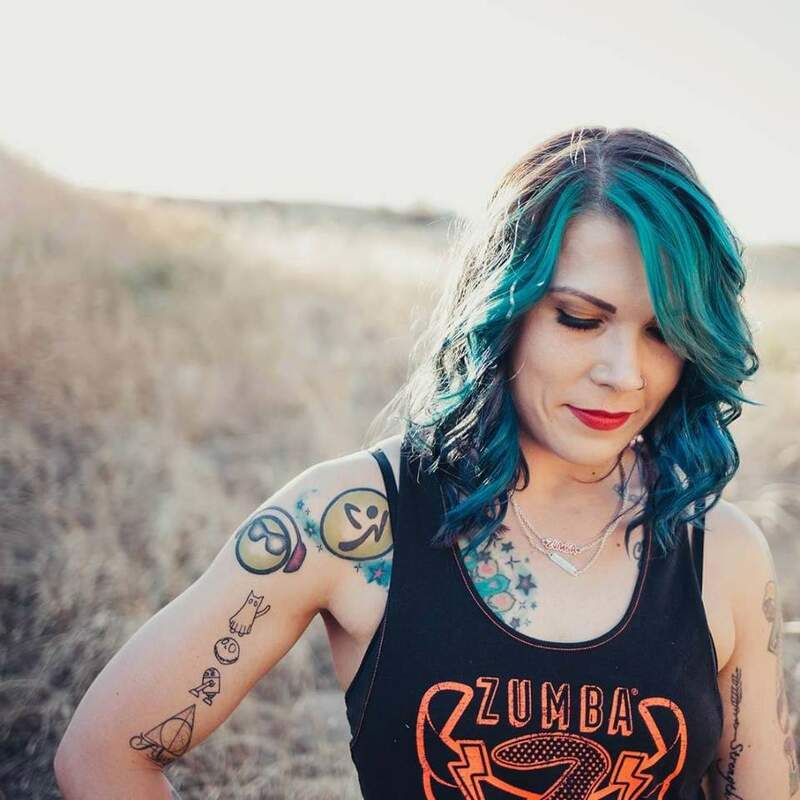 My name is Melanie, Owner/Instructor of Zumba Boise! 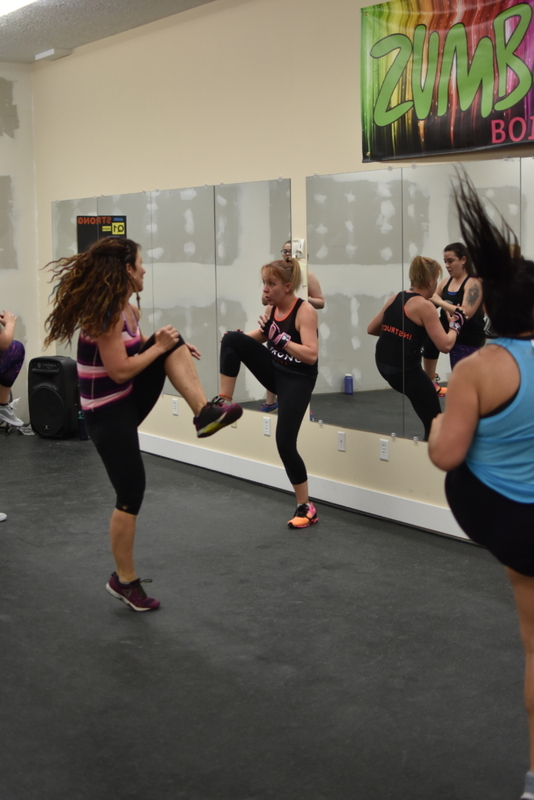 Zumba is my happy hour, and I’m so lucky I get to share it with others. 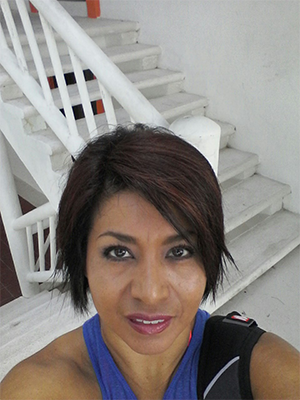 I started teaching Zumba in 2016, and since then have gotten licensed in Zumba B1, B2, STRONG, and Zumbini. I am always looking for ways to improve students Zumba experience, and strive to deliver an amazing class every time! I’m a mother or 2 sassy boys, and am happily married 10+ years to the man of my dreams. Life is grand! Come spend a hour with the bunch and make real change happen! I first tried Zumba several years ago, when I weighed quite a bit more. I fell in love with the sweaty, sassy, booty shaking hour so much, I became an instructor in 09/2017. Since starting Zumba I have lost OVER 100 LBS!! By day, I sling hair full time, (I’m a hair stylist), by night, a fitness junkie! I love anything that gives me a creative outlet. I’m happily married for many years now, and he’s my favorite person in the whole world! I am super excited to be teaching at Zumba Boise and can’t wait to meet some amazing people and their friends! Hi, I’m Becky. Dance has been a huge part of my life, culture and family. Although I was born and raised in Idaho, I have that Latin blood and I would say a more “Cumbia” flavor to my dance style. On Friday nights, without fail we would move all the living room furniture and my parents would teach us how to dance. These are some of my most favorite memories. Zumba has allowed me to bring the love I have for la musica latina and dance styles that I learned back then and coupling them with today’s music. Zumba truly brings my passion, desire and love back to one of my most favorite and fondest memories-Dancing!!! I hope you come and join me. If you don’t mind your instructor forgetting some steps here and there, at times a little clumsy and trying to disguise tripping herself as part of the routine, then you need to come and join me. i would love to help you create fun memories while getting in shape. You won’t even realize you’ve been working out. Mueve La Cadera con ZUMBA! !